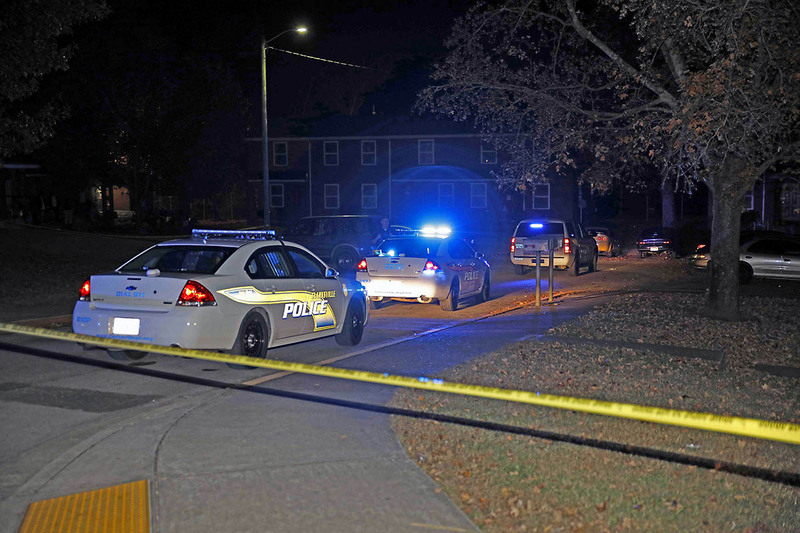 Clarksville, TN – Clarksville Police report that the man who was shot on Chapel Street has died from his injuries. The victim’s name is Ray Charles Nelson, 53, of Clarksville and the shooting is now being investigated as a Homicide. Police are following up on leads gathered since the shooting took place. 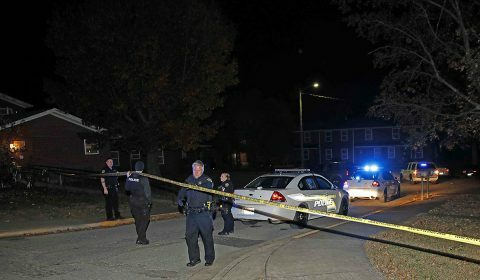 Clarksville, TN – On Friday, November 10th, 2017, around 5:30pm the 911 center received multiple calls of shots fired in the Chapel Street area. When Clarksville Police Officers arrived, they found a man in his 50s, lying on the ground who had been shot. 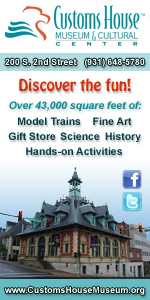 The man was transported by ambulance to Tennova Healthcare in extremely critical condition. Montgomery County, TN – Montgomery County Animal Care and Control is pleased to have been chosen for a grant from Banfield Foundation. 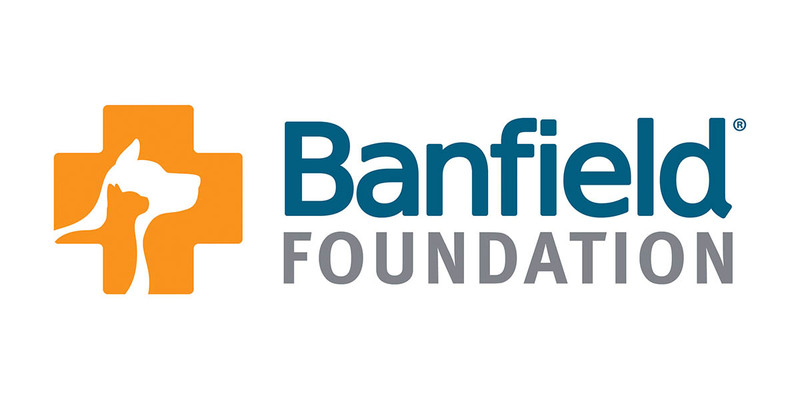 This grant, called the Banfield Foundation Flea and Tick Grant, will provide approximately 800 doses of flea/tick prevention medicine valued at approximately $3,000 for small, medium and large dogs, as well as cats and kittens, in the care of Animal Control. 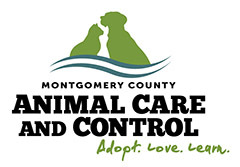 Montgomery County Animal Care and Control receives Banfield Foundation Flea and Tick Grant. Clarksville, TN – Austin Peay State University women’s basketball team opens their season 6:00pm, Saturday, November 11th, 2017 against Butler in historic Hinkle Fieldhouse. 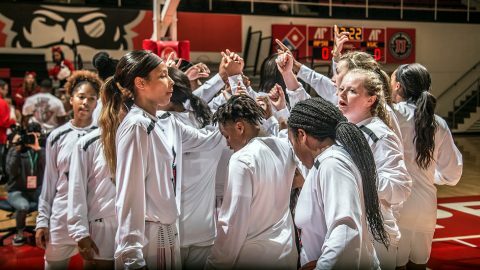 The Govs are coming off their lone exhibition contest, in which they dominated Kentucky Wesleyan on both ends of the floor. 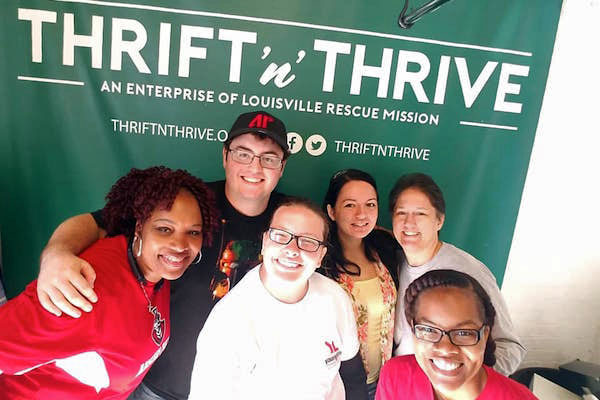 Clarksville, TN – During Fall Break, a group of Austin Peay State University students traveled with a staff member to Louisville, Kentucky, for an Alternative Break Trip. The group worked with the Louisville Rescue Mission, volunteering specifically in the organization’s Thrift & Thrive thrift store and getting to know the residents of the Mission’s Life Change program. Austin Peay Students help Louisville Rescue Mission during their Fall Break. 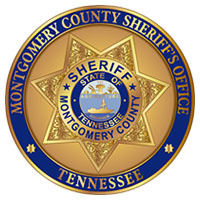 Clarksville, TN – The Montgomery County Sheriff’s Office reports the 19th Judicial Drug Task Force (DTF) confiscated 6.37 pounds of LSD from a home on Shady Grove Road Wednesday afternoon, November 8th, 2017. Agents with the DTF were executing a search warrant when they discovered the LSD and components used in manufacturing LSD in the home. Roy Edward Wagner III, 35, was taken into custody and charged with schedule I drugs and unlawful drug paraphernalia. 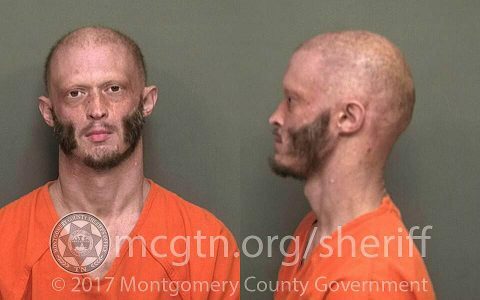 His bond was set at $100,000. 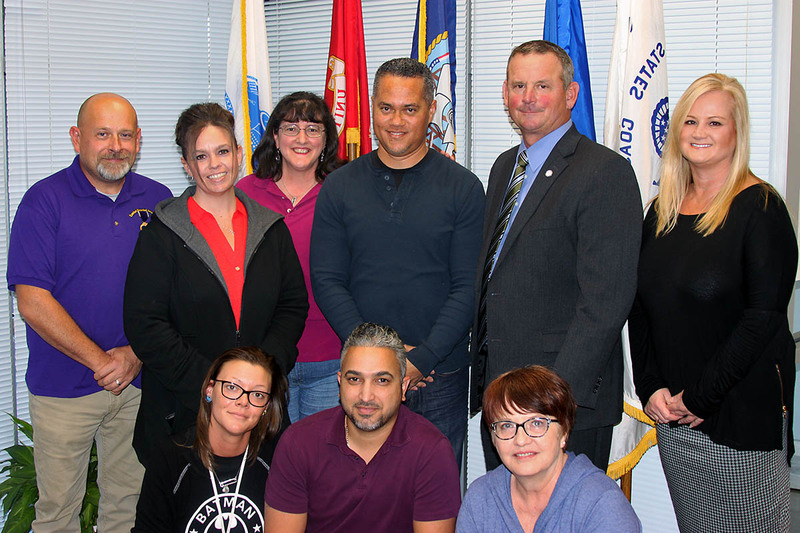 Montgomery County, TN – Montgomery County Mayor Jim Durrett, for the third consecutive year, took the opportunity to recognize the military veterans in each department who work for Montgomery County Government. Never one to miss an opportunity to thank our military and our veterans, Mayor Durrett began recognizing Montgomery County Government’s military veterans his first year in office and has turned it into an annual practice. Montgomery County Government veteran employees recognized by Mayor Jim Durrett. 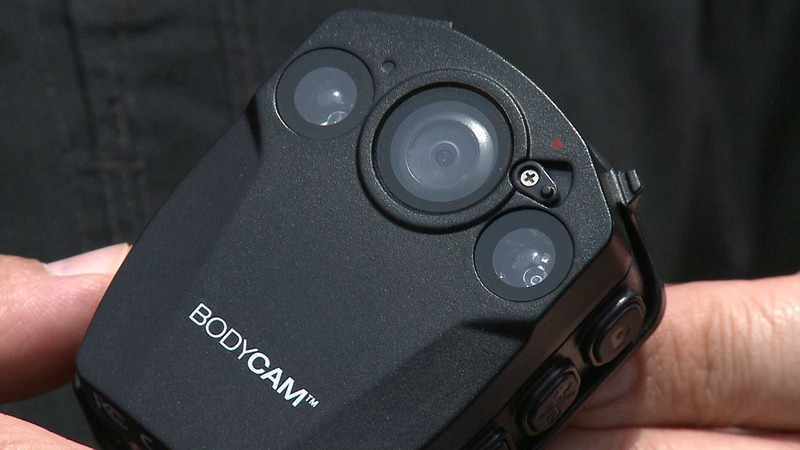 Clarksville, TN – Clarksville Police Chief Al Ansley and Clarksville Mayor Kim McMillan invite citizens to attend a meeting to discuss the police body-worn camera program being implemented in the City of Clarksville. The meeting will be from 5:30pm-7:00pm Tuesday, November 14th, 2017 at the Wilma Rudolph Event Center located at 1190 Highway 48 in Clarksville. Public meeting on police body-worn camera program set for November 14th at Wilma Rudolph Event Center. 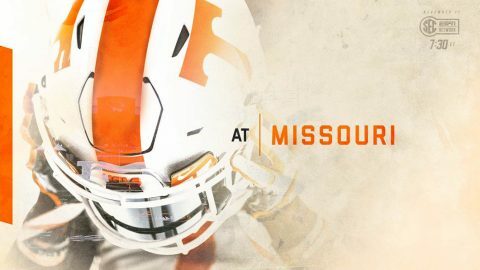 Knoxville, TN – Tennessee wraps its regular-season road schedule on Saturday when the Vols head to Columbia to play Missouri at Faurot Field at Memorial Stadium. The game will feature a 6:30pm CT kickoff on SEC Network. Tom Hart (play-by-play) and Jordan Rodgers (analyst) will be in the booth and Cole Cubelic will report from the sidelines. Vol Network radio affiliates will have a live audio broadcast with Bob Kesling, Tim Priest and Brent Hubbs. 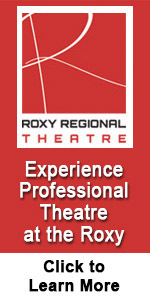 Sirius Channel 157 and XM Channel 191 will also carry a live audio broadcast. Locally, listeners feel a rush of excitement when Como mentions their state, and this year, the Austin Peay State University Department of Music aims to produce a similar mix of cheer and nostalgia when it hosts “A Tennessee Holiday Dinner” at 7:00pm on December 8th and 9th, 2017 in the Morgan University Center Ballroom. 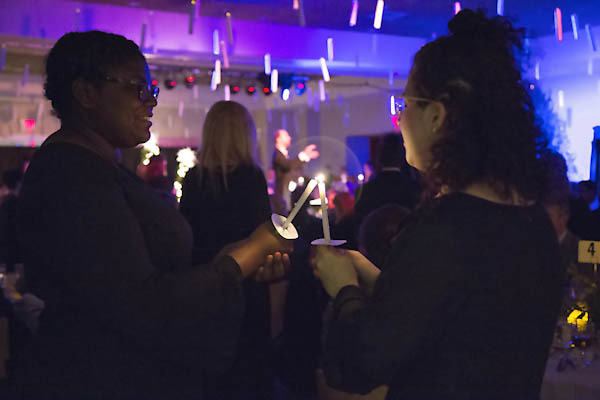 “A Tennessee Holiday Dinner” to be held by the APSU Department of Music at the Morgan University Center Ballroom December 8th and 9th.